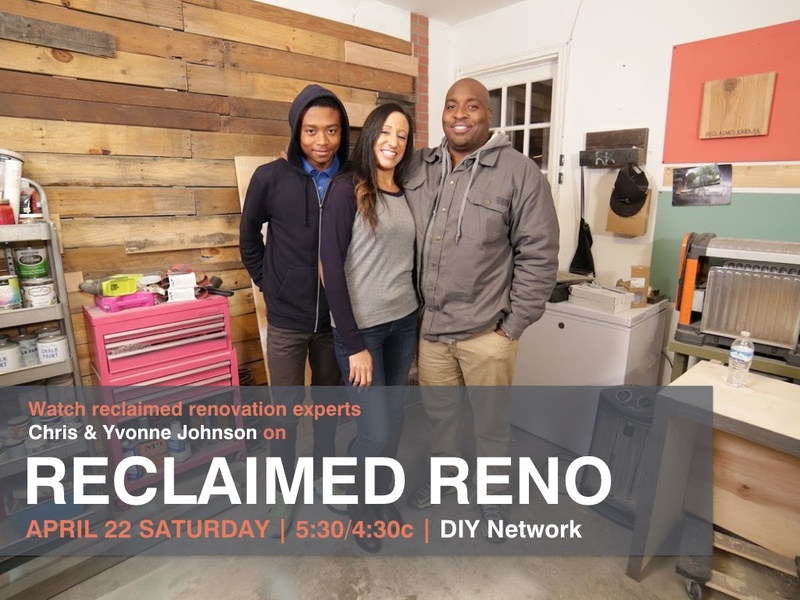 We are proud to announce the airing of RECLAIMED RENO! Reclaimed renovation experts Chris and Yvonne Johnson help families in their hometown of Marietta, Georgia do first-rate home renovations incorporating reclaimed, salvaged and upcycled materials. Make sure to tune in Saturday, April 22nd, at 5:30/4:30c on DIY! And to find out more click HERE! ← Hosts for THIS IS LIFE LIVE!